Could not load widget with the id 226. Project Management techniques and tools are being used by more and more business organisations, and not just for large expensive projects. 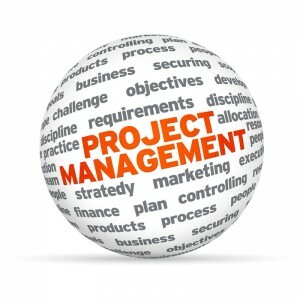 Any task that requires preparation to achieve an outcome can benefit from using the methods of Project Management. Unfortunately in the UK it is estimated that only one in eight business projects achieve their objectives. Why is this? This course is ideal for a manager whose role involves the development of new ideas, techniques or working practices, or the development of new products & marketplaces. 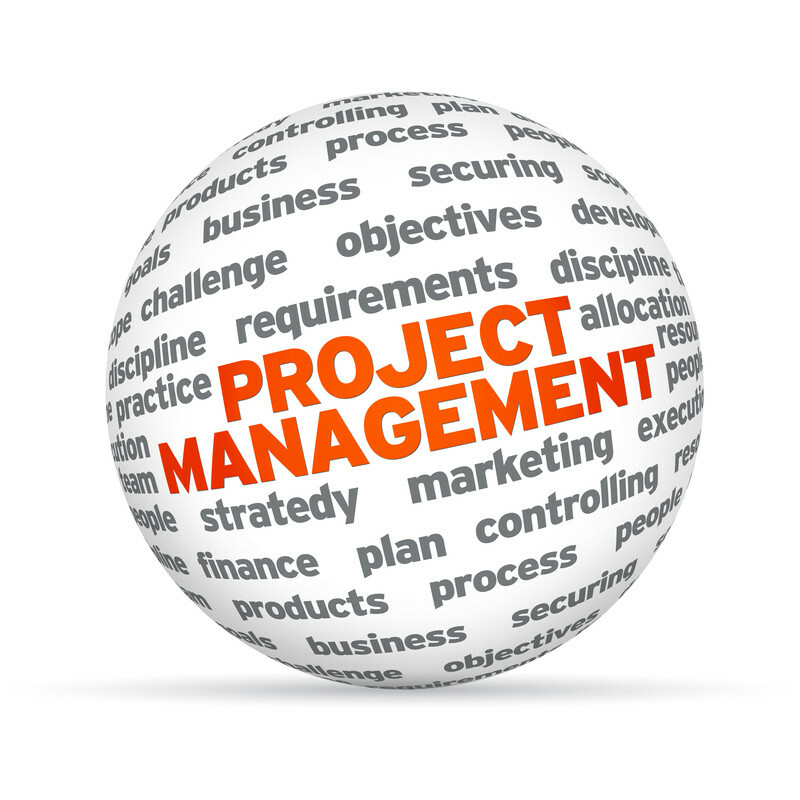 Knowledge of Project Management principles will benefit anyone concerned with achieving an organisations goals.